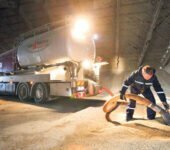 Agrovarustus – Ettevõte toodab ja turustab mineraal- ja täiendsöötasid sigadele, veistele, lammastele ja lindudele. produces and markets mineral and supplementary feeds for pigs, cattle, sheep and poultry. The company was founded in 2000 and is based entirely on Estonian capital. 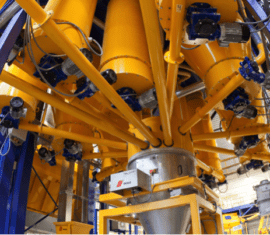 Our facilities now include a modern and fully automatic feed factory that enables us to make granulated feeds and various energy feeds in addition to mineral supplementary feeds. The production line of the new factory consists of equipment by Danish companies Skiold AS and by Andritz Feed & Biofuel AS. Sigwar OÜ and Argovarustus OÜ have been involved in mutually enriching cooperation for years. 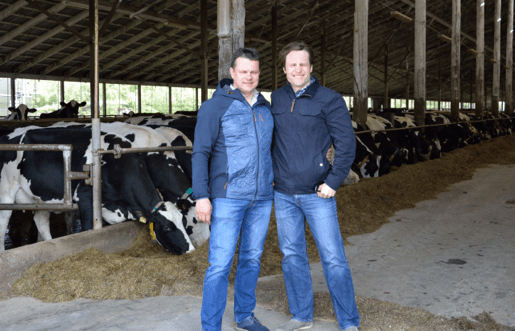 There are many similarities between us: both companies are based on Estonian capital and being able to trust and count on another company like yourself is a highly sought-after value in today’s uncertain business climate. 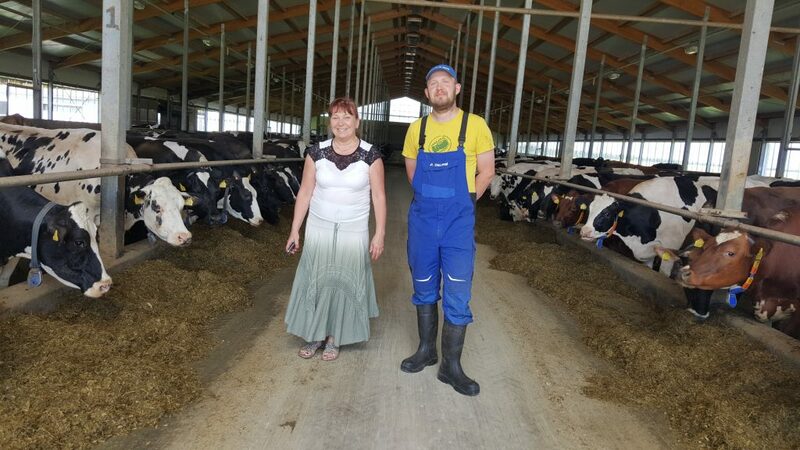 Argovarustus OÜ is a good and long-time partner who provides supplementary feeds and consultations to modern high-end farms while also considering our specific needs. 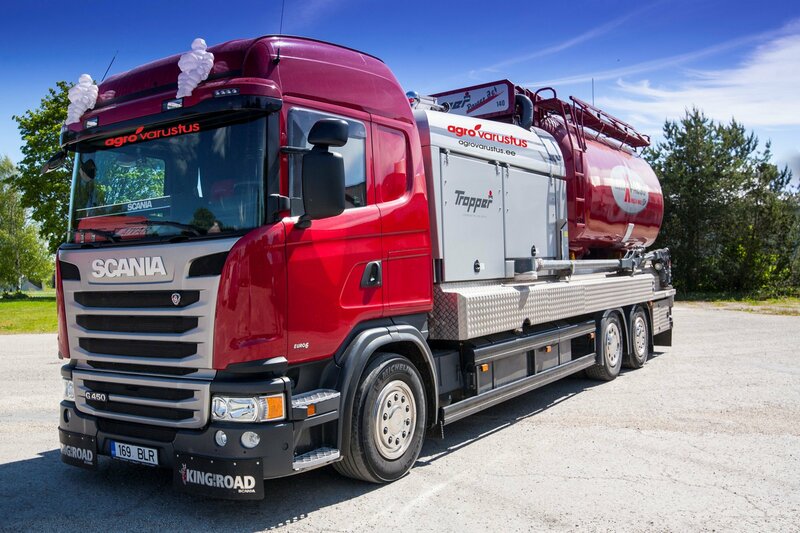 Argovarustus OÜ is a good, reliable and flexible long-time partner of ours in their specialist field. 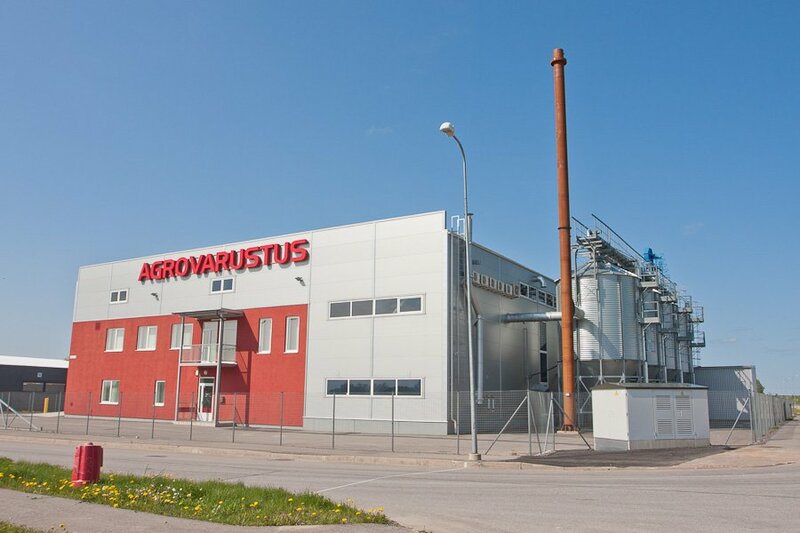 We have worked with Agrovarustus for a number of years already. 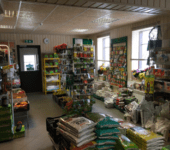 We use their products and also ask for feeding consultations if necessary. They are always there for us when we need them. 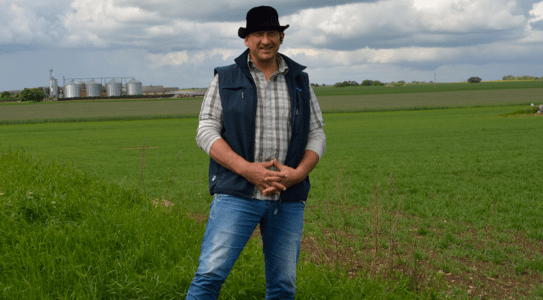 The company produces and markets mineral and supplementary feeds for pigs, cattle, sheep and poultry. The company was founded in 2000 and is based entirely on Estonian capital. Our facilities now include a new feed factory that enables us to make granulated feeds and various energy feeds in addition to mineral supplementary feeds.